We believe that there is hope for a world without poverty. Great progress is being made, both in Zimbabwe and around the world, with many more children having the opportunity to access education, food, clean water and healthcare. Your gift can help us make this a reality for thousands more. By leaving a gift in your Will with Creating Better Futures, you can decide where your donation is spent. From supporting our education program, funding a school building project or teacher training, to covering the cost of expenses to enable our volunteers to continue doing what they do. 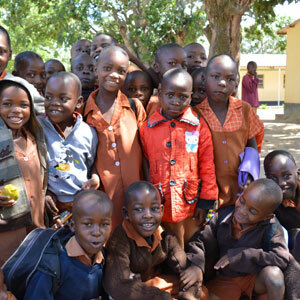 Join us and leave a legacy that will empower the children of Africa! If you are interested in finding out more about leaving a gift in your Will, then please complete this form and we will contact you to talk through your options in person. If you have any questions than feel free to call us on 0118 327 1154 or email info@creatingbetterfutures.org.uk. We look forward to hearing from you.